Contact us anytime! We are available by phone or email. If you are in the area we invite you to come in and visit in person! 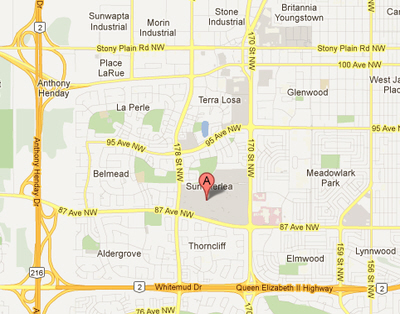 Our store is located in the West Edmonton Mall in Alberta, Canada. 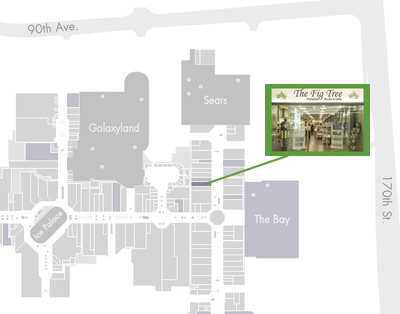 The closest entrances to our store are Entrance 16 or Entrance 24.